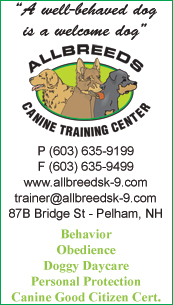 "A well-behaved dog is a welcome dog"
Do you have a new puppy? Now enrolling for puppy school! 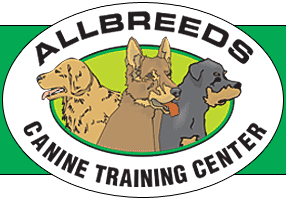 Visit our friends at AllBreeds Canine Training Center, for all of your training needs. Don't forget to tell them Handel with Care sent you!